OPEN HOUSE Saturday & Sunday. 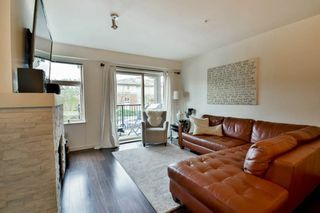 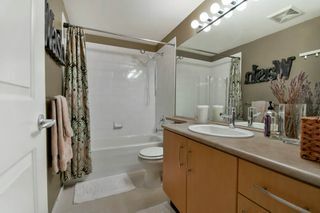 Like showhome! 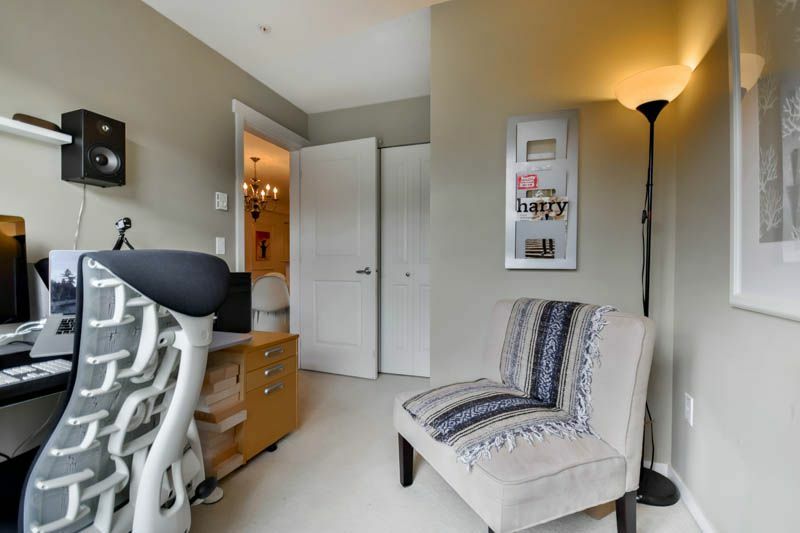 Can't get a townhouse? 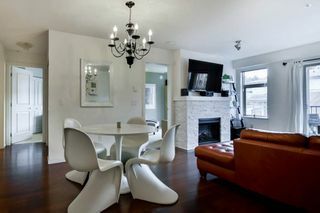 This is the next best thing to a townhouse! 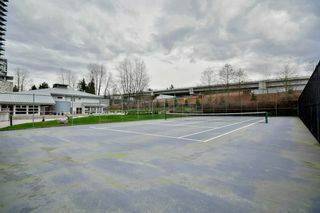 Rare, hard to find layout in the award winning Tides in Klahanie. 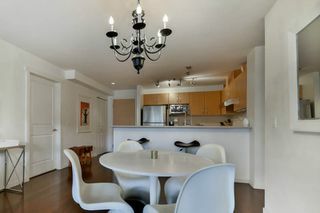 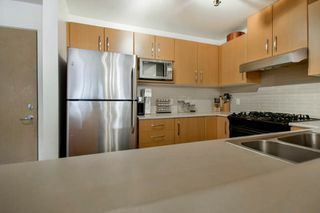 2 bedroom 2 bath home with Massive Den/media room. 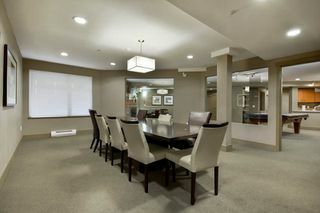 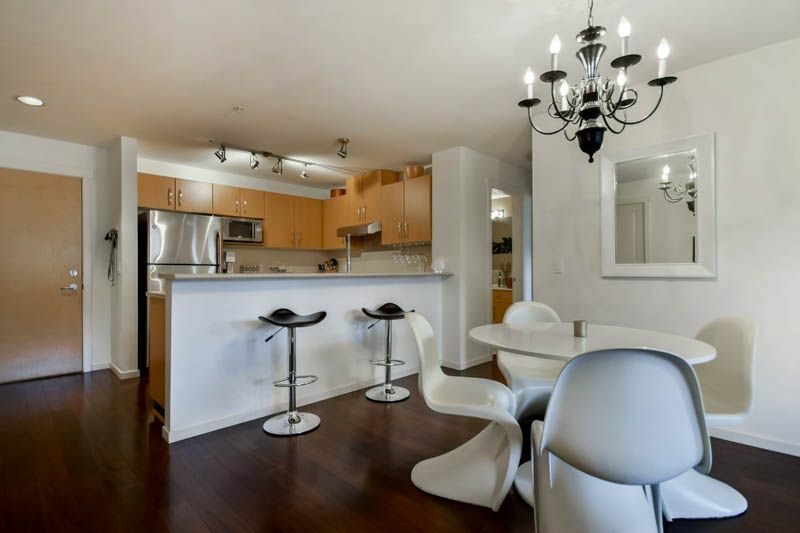 Open floorplan w/ideal layout for your furniture. 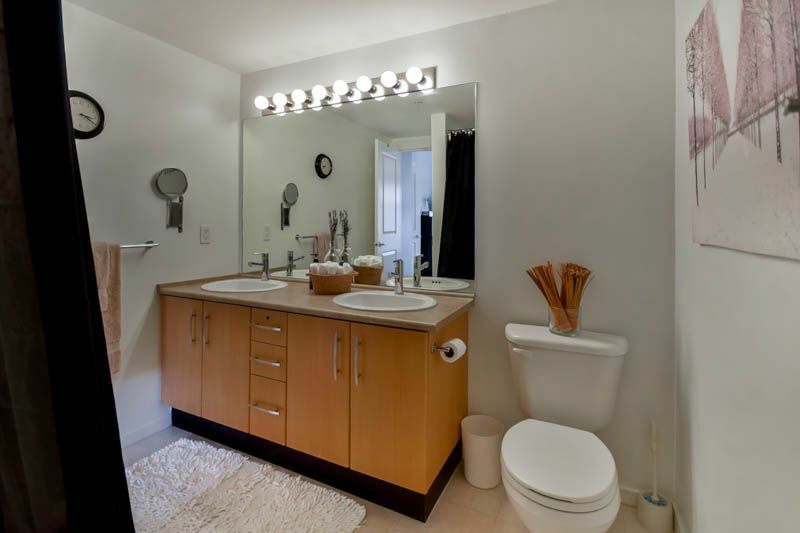 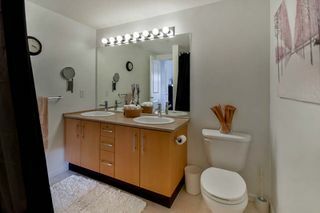 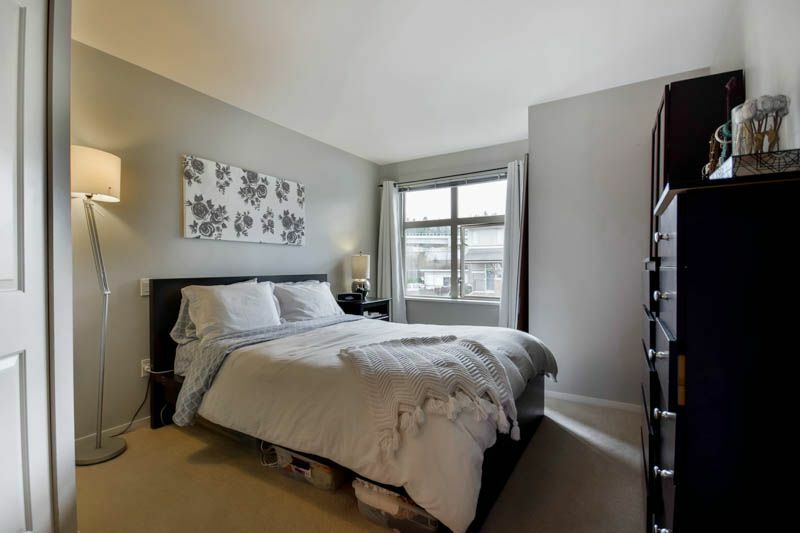 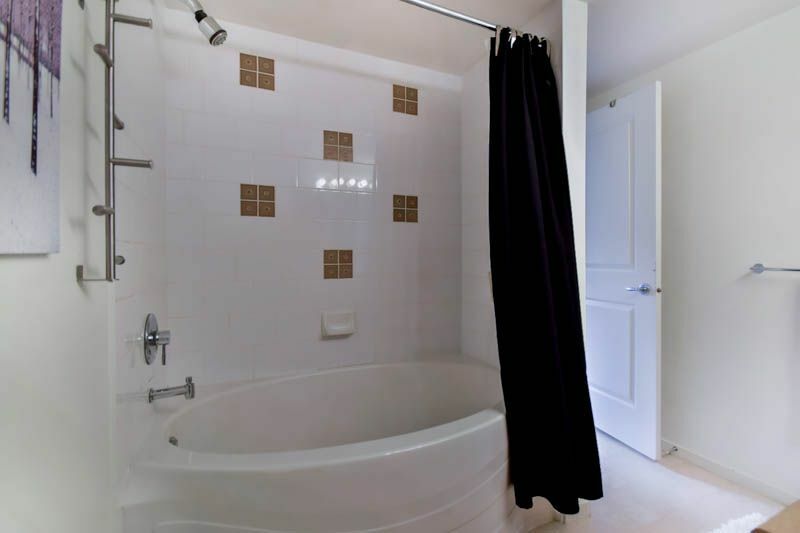 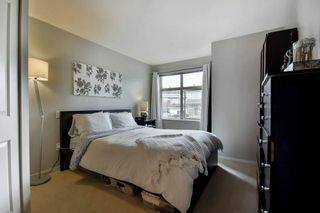 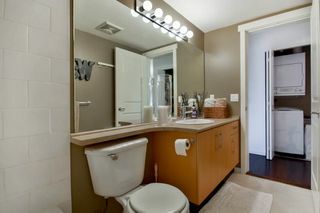 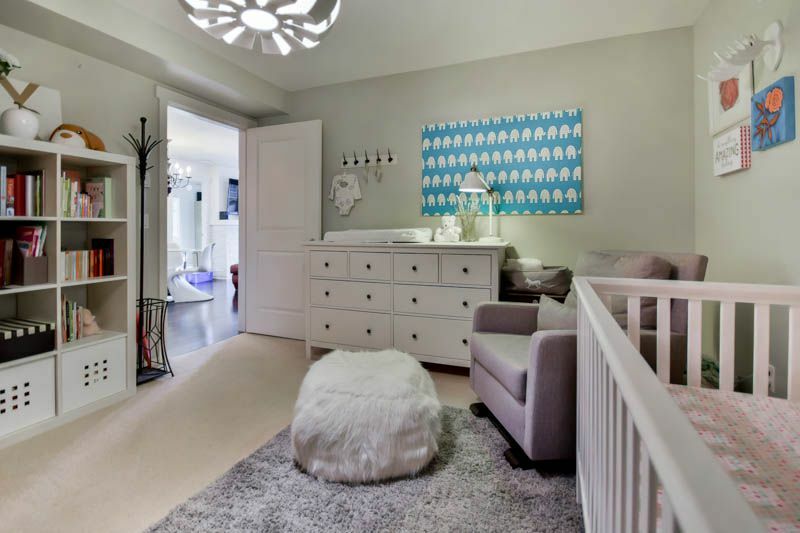 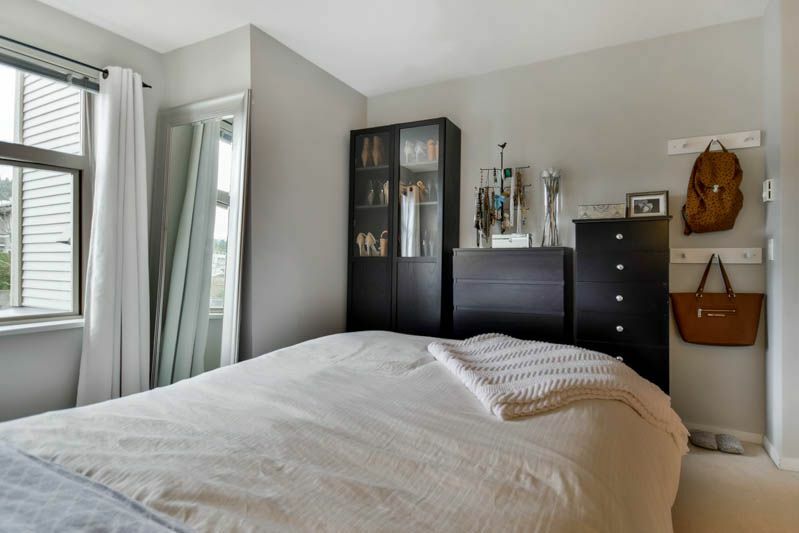 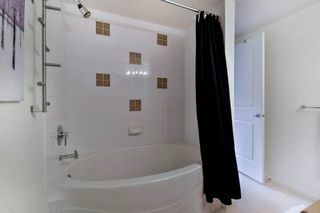 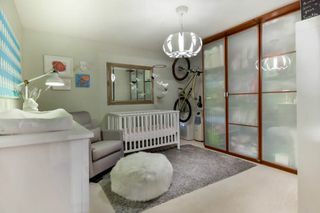 Large master bedroom w/ensuite, soaker tub & walk in closet. 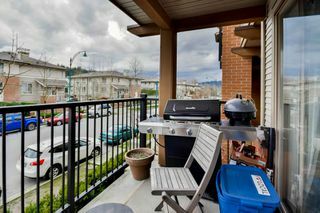 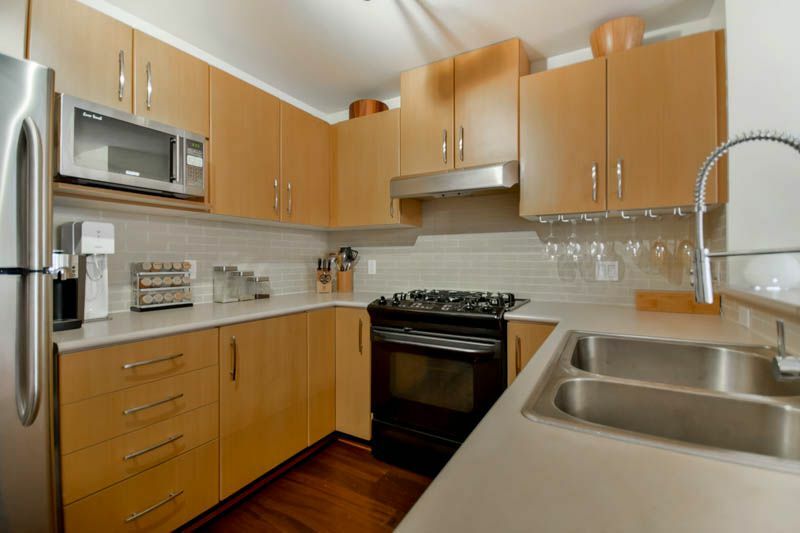 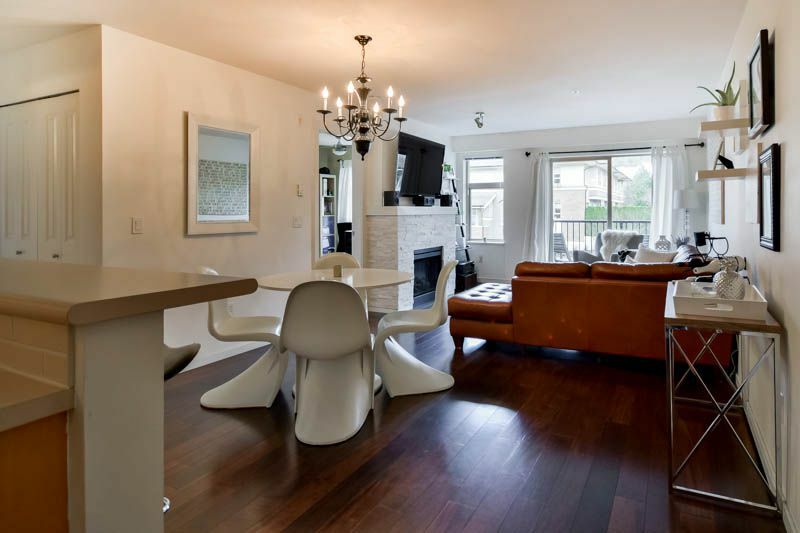 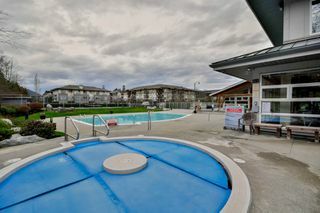 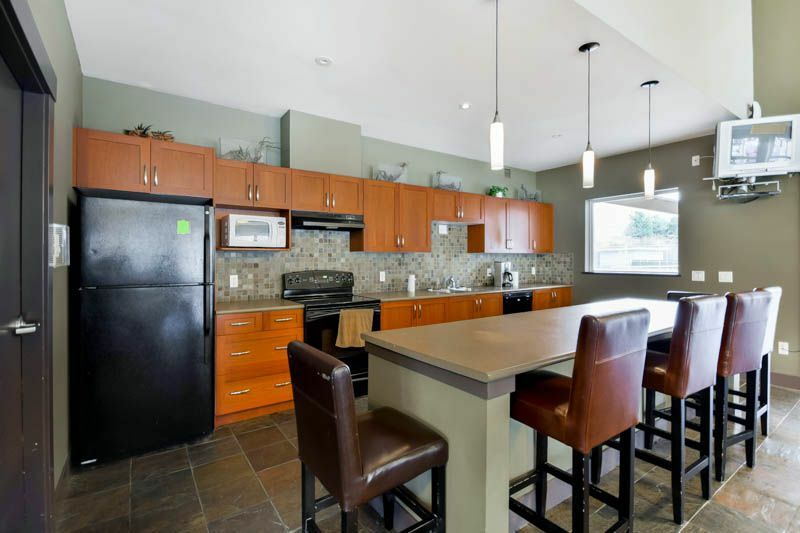 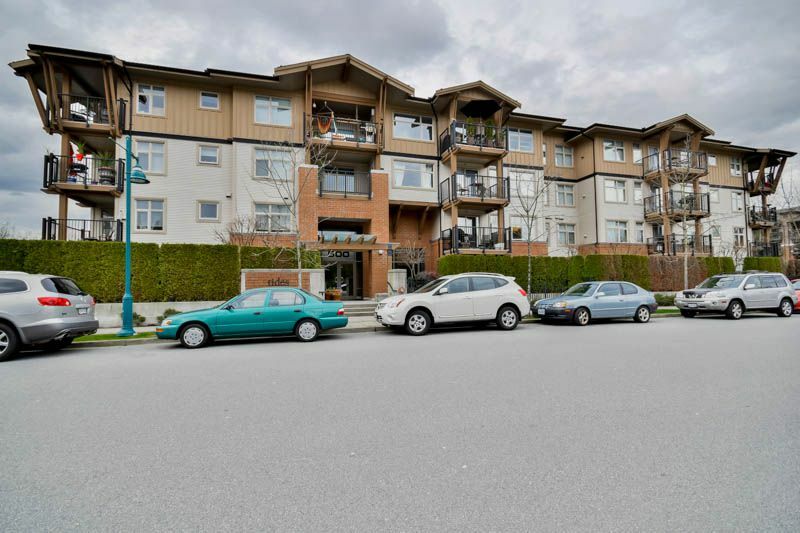 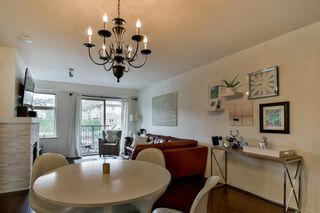 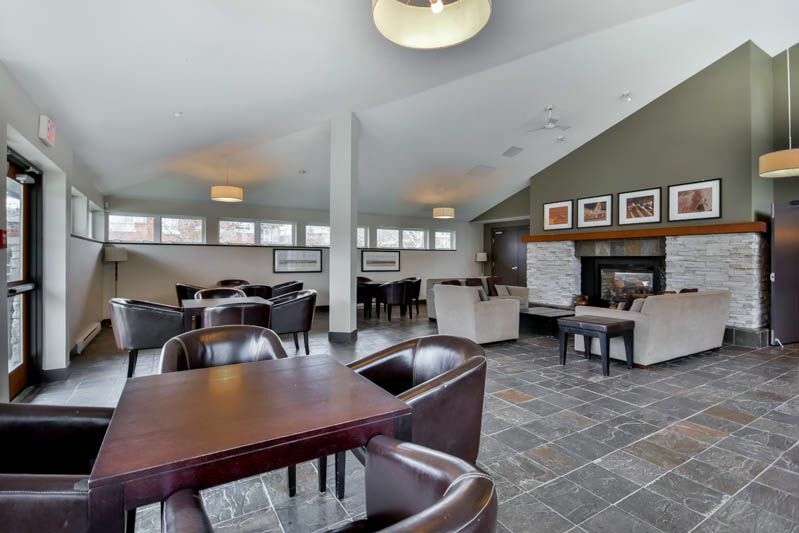 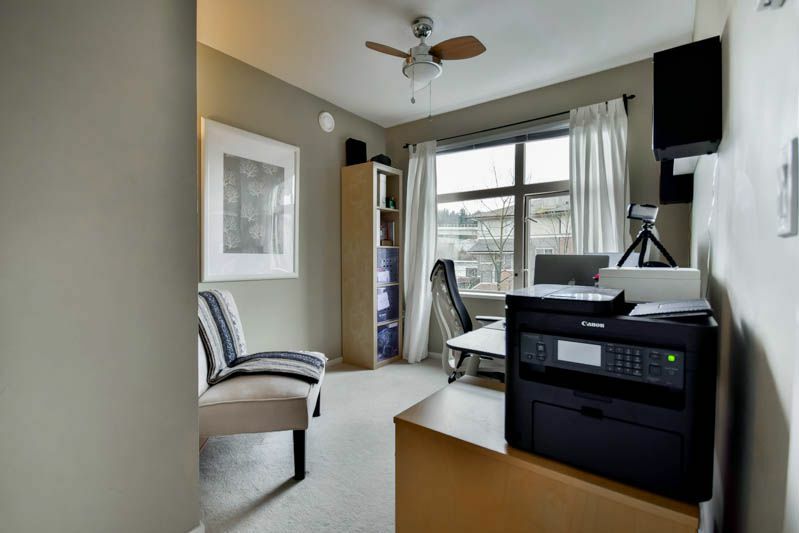 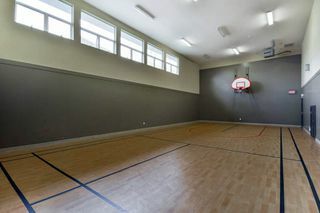 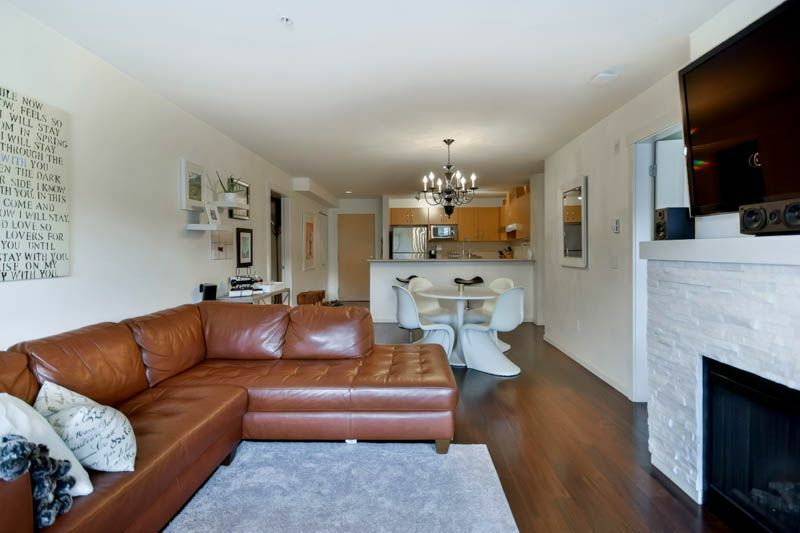 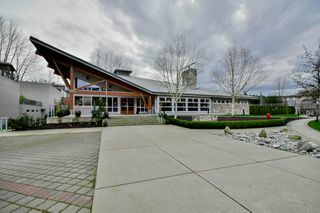 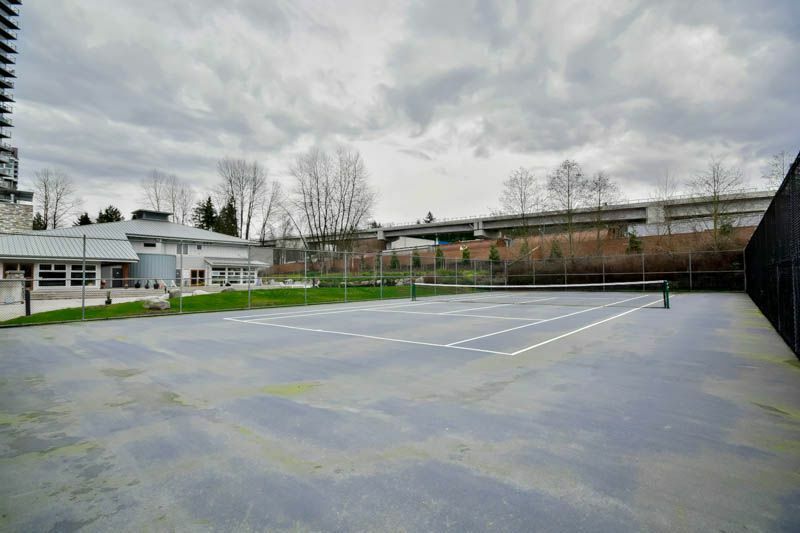 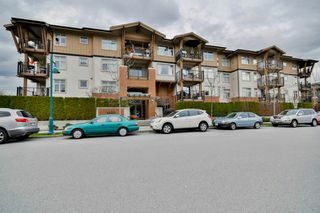 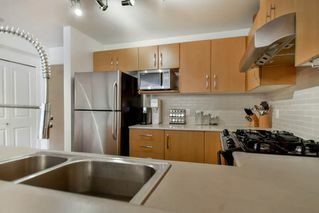 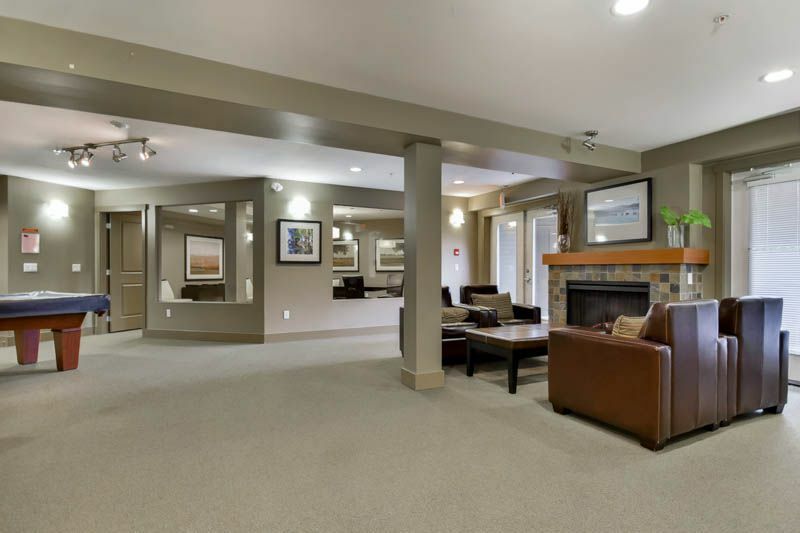 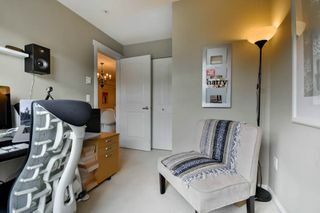 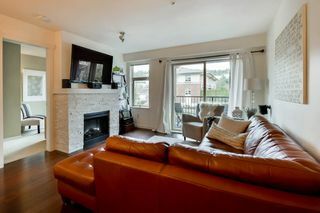 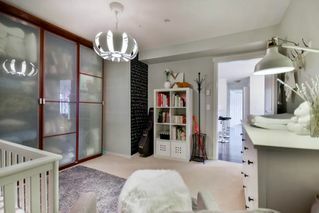 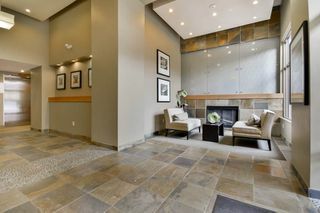 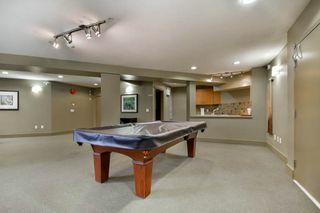 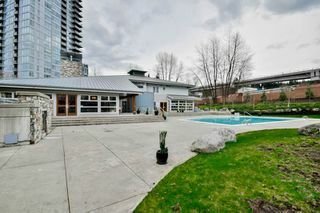 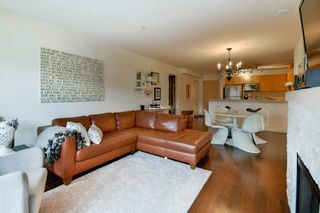 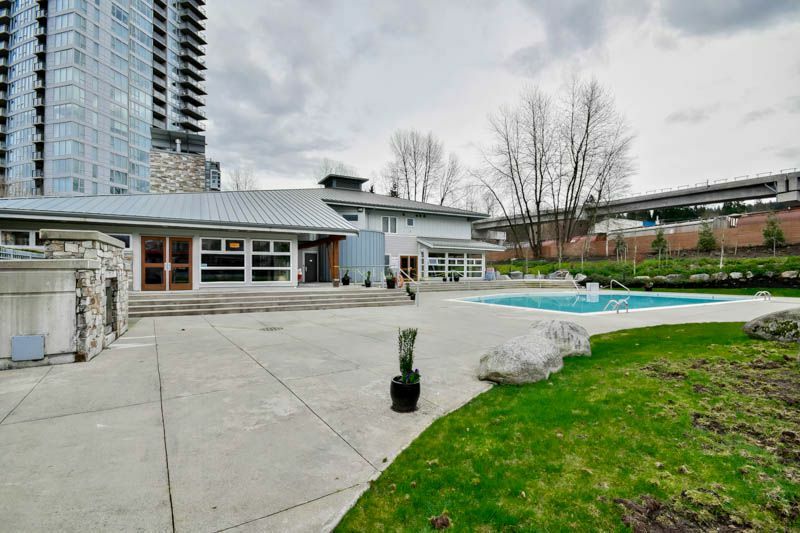 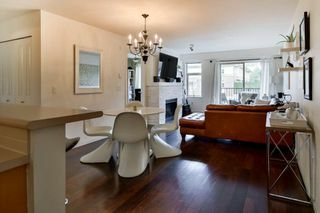 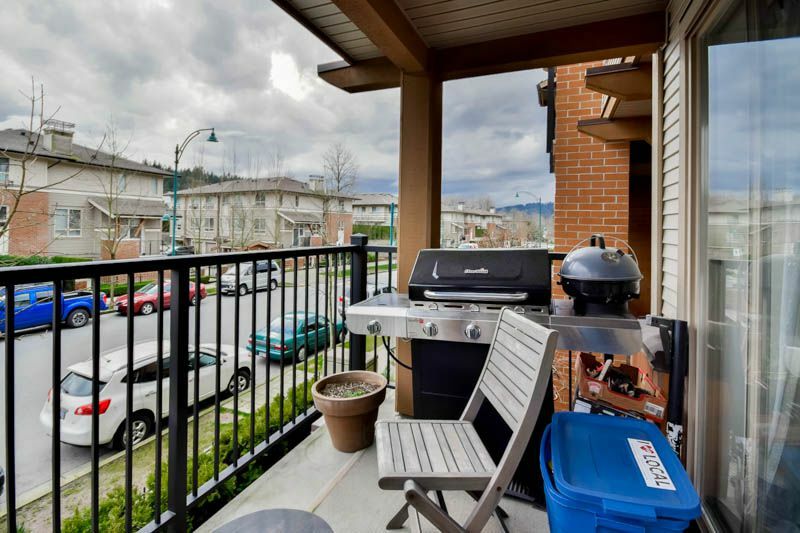 Enjoy this sought after area of Port Moody. Walk to Rocky Pointe Park, trails, shopping, breweries & the new skytrain line. 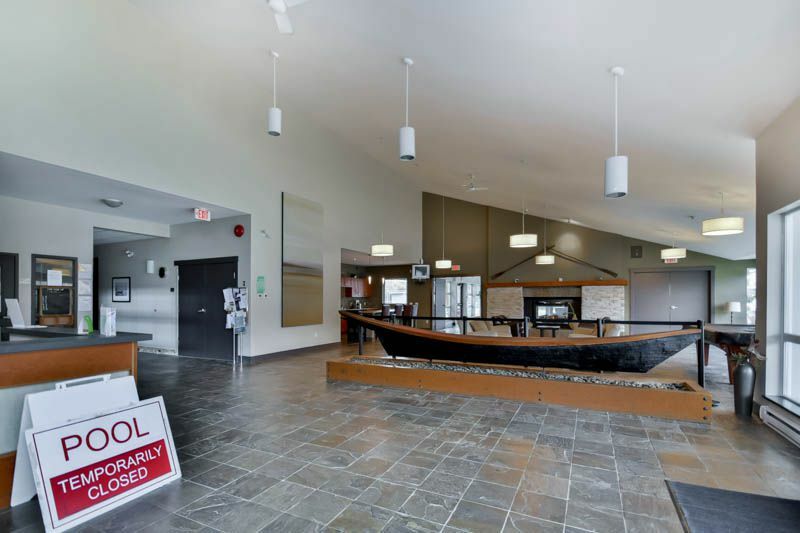 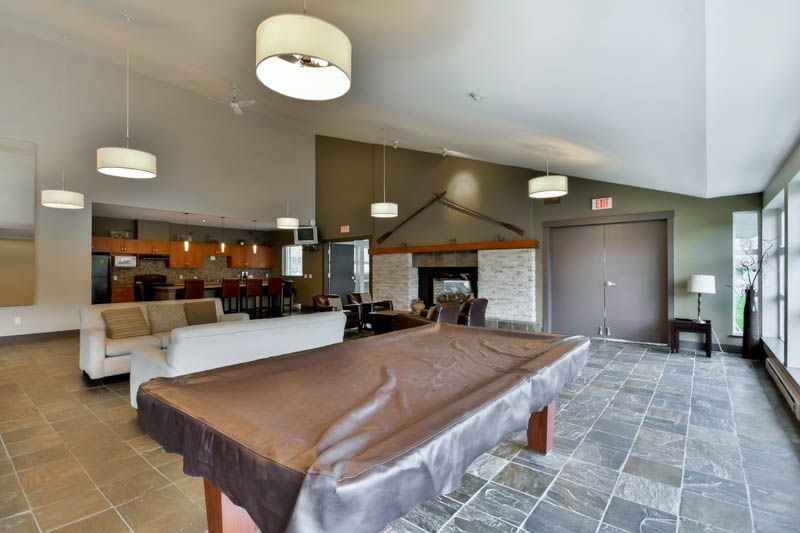 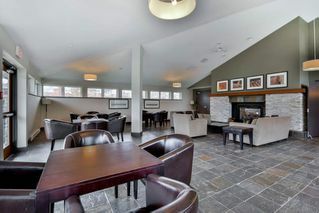 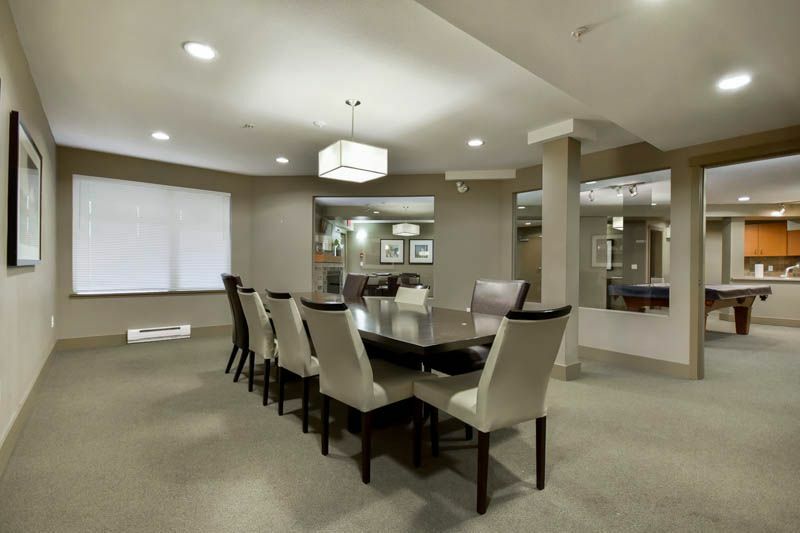 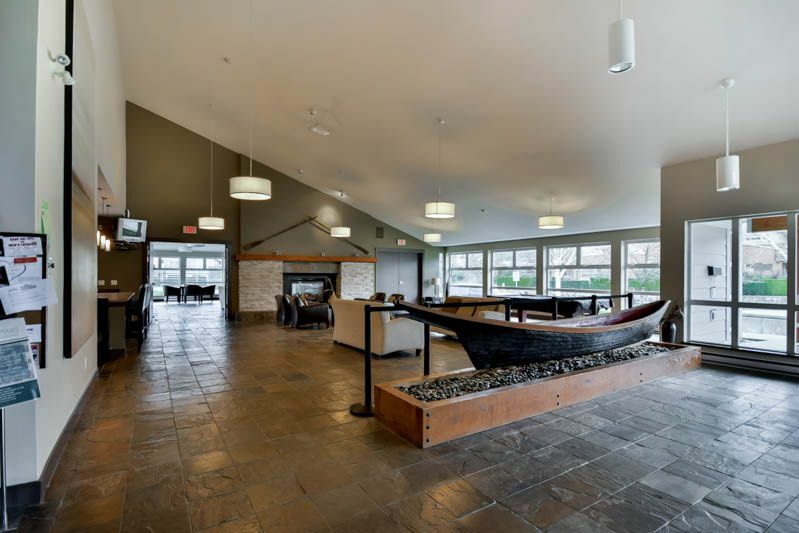 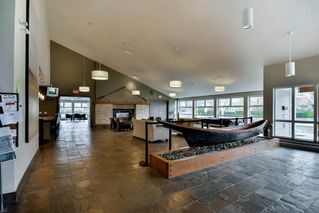 Make the most of the Canoe Club amenities in your everyday life.